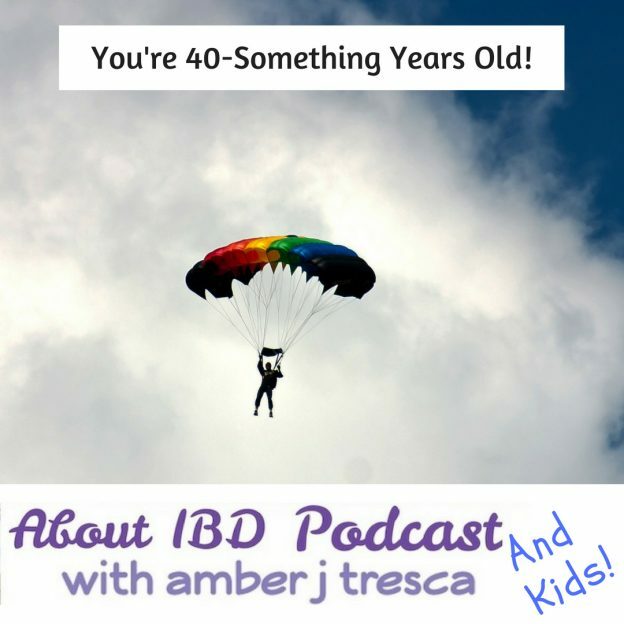 About IBD Podcast 25 – You’re 40-Something Years Old! 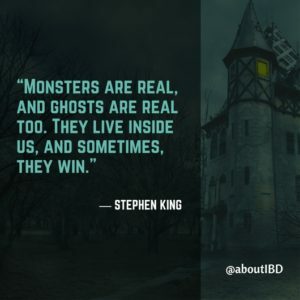 How does IBD impact the family? Couples who are thinking about having children when one or both of them have IBD often have questions about how the disease will affect their family. Amber interviews her 8-year-old daughter and 10-year-old son about how IBD does — and doesn’t — affect their lives. 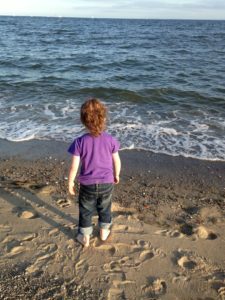 This entry was posted in Podcast and tagged family, ibd, j-pouch, motherhood, parenting, podcast on July 26, 2018 by Amber. 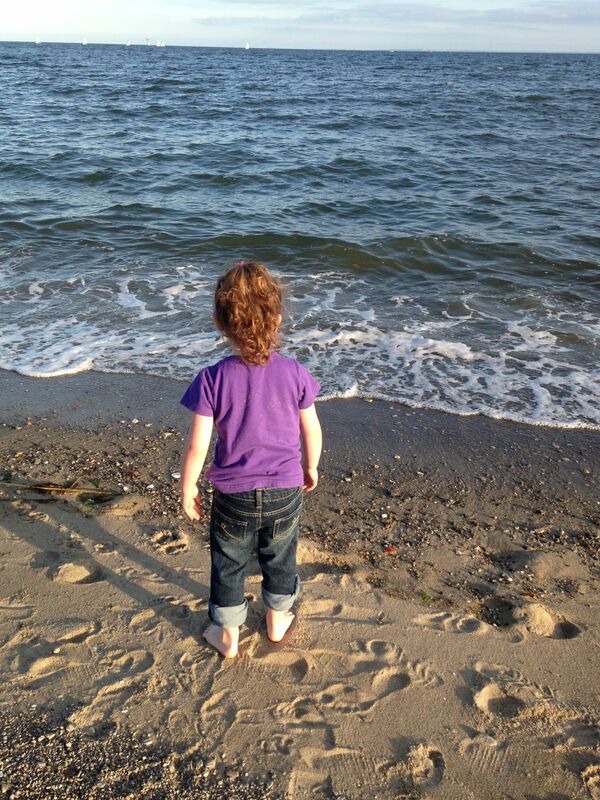 With an invisible illness such as IBD, it can be challenging to protect your quality of life. Patient influencers often push themselves in the service of others and that may seem strange to those that follow along on social media. How can someone be so sick and yet be able to attend a medical conference? 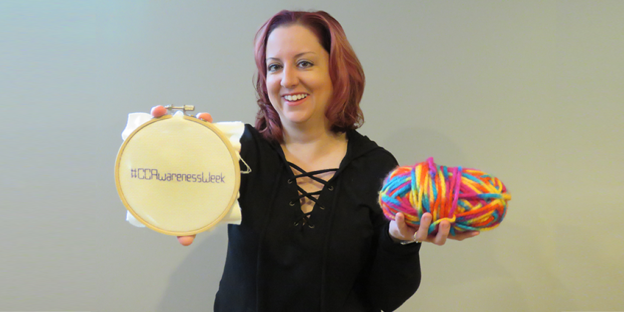 Sara Ringer of Inflamed and Untamed explains how what you see online can be misleading and how she manages two difficult digestive diseases, all while striving to live a fulfilling life that includes being a resource for other patients seeking information and support. 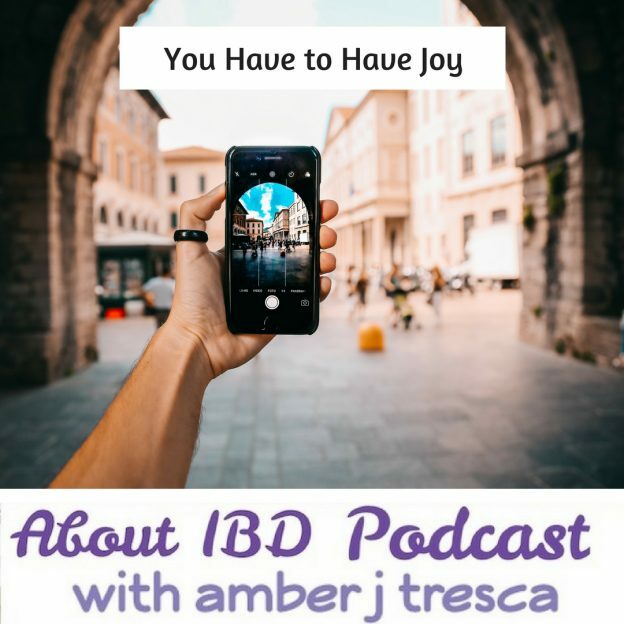 This entry was posted in Podcast and tagged advocacy, Crohn's disease, j-pouch, sharing your story, social media, travel, ulcerative colitis on June 28, 2018 by Amber. 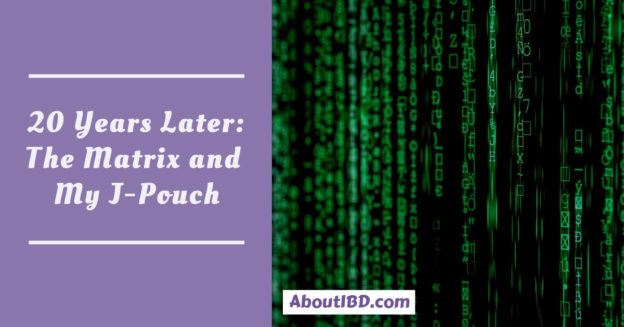 Take a journey back to 1999, when cellphones were a rarity, dial-up internet access was still in use, and Amber had her first surgery of the 2-step j-pouch process. 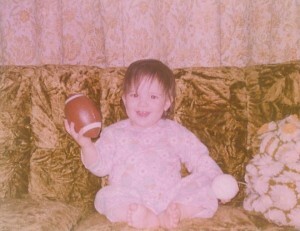 Amber’s husband Mike, a writer and communicator, journaled his thoughts on the day of the surgery. This journal was recently uncovered and Amber reads it to Mike and gets his reactions and further recollections of that challenging day. 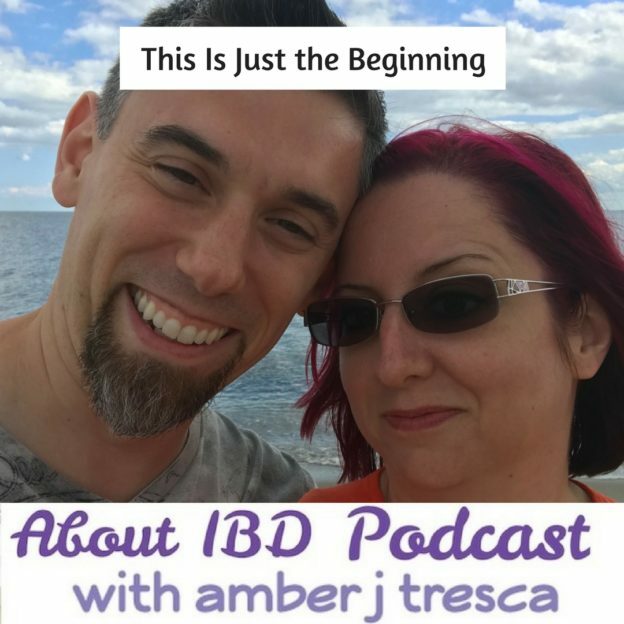 This entry was posted in Podcast and tagged j-pouch, personal story, podcast, ulcerative colitis on April 4, 2018 by Amber. 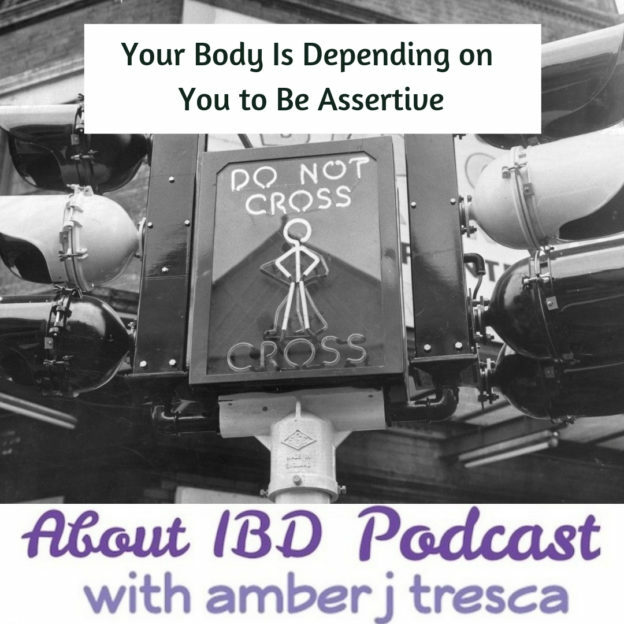 On this episode of the About IBD Podcast, I discuss j-pouches and bust some of the misconceptions that surround them. I also give my firsthand experience as a poucher, a j-poucher who gave birth twice, and let you in on what it’s like for me to have a midline scar. This entry was posted in Podcast and tagged diet, j-pouch, podcast, pregnancy, surgery, ulcerative colitis on August 15, 2017 by Amber.